In the Benetton women’s catalog you can find jackets and coats for all styles and seasons, along with classic single-breasted blazers and more elegant proposals. And many models of trousers and skirts available in lots of colors and patterns. 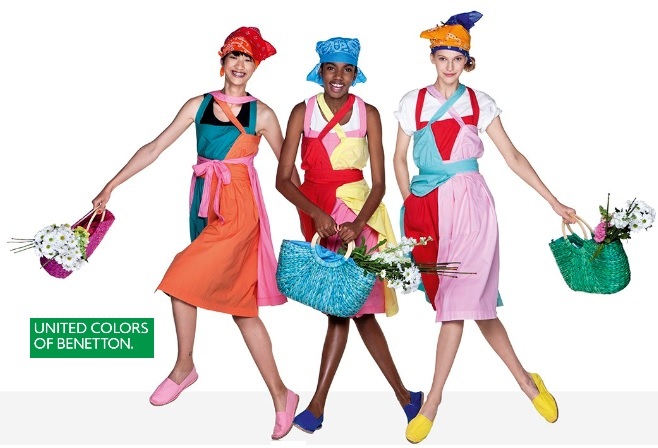 Learn more about the summer collections at the United Colors of Benetton website. Learn more about how to dress for summer here on the Fashion Blog. You will find great fashion tips as well as summer 2018 shoe ideas. Be sure to visit https://us.benetton.com/ to find a wide assortment of fabulous summer time fashion.